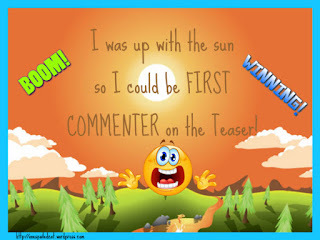 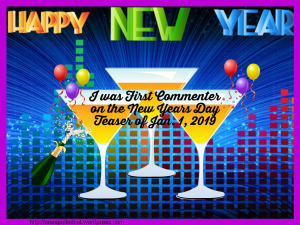 Joint 1st commenter 2019 8/1, 22/1, 5/2. 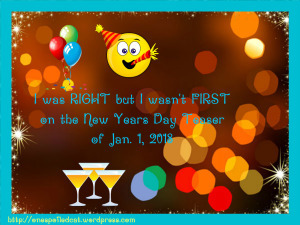 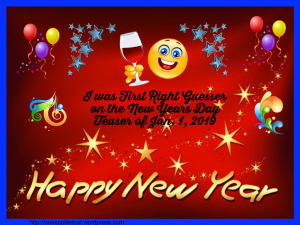 New Year 2018 Right Guesser, but not first. 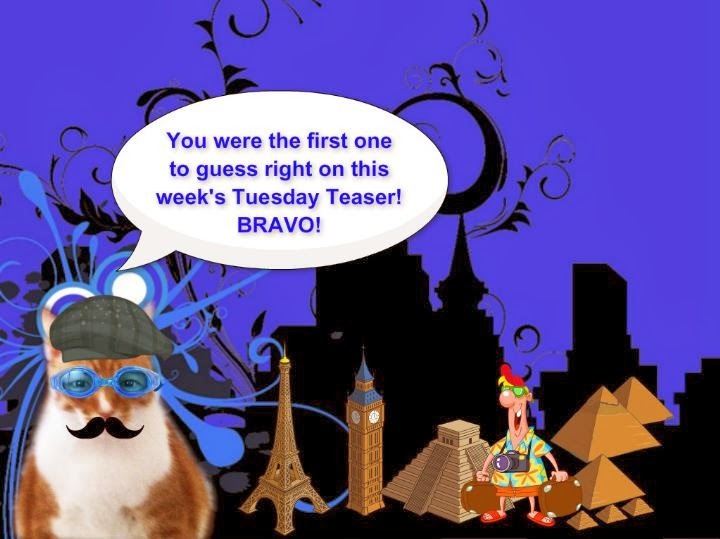 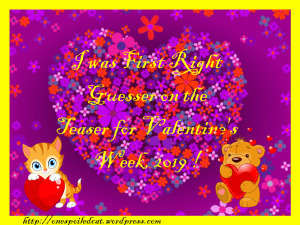 I couldn't guess the Teaser - most weeks. 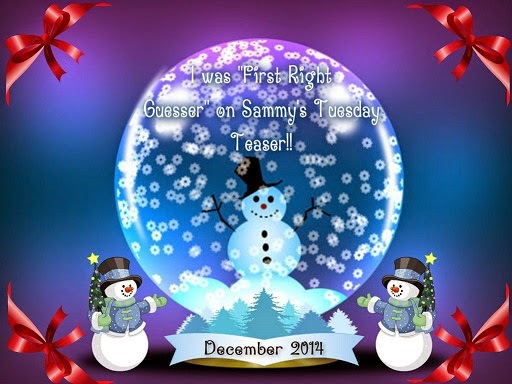 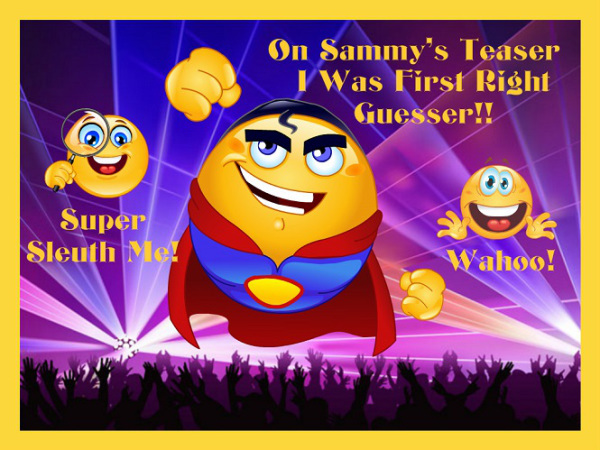 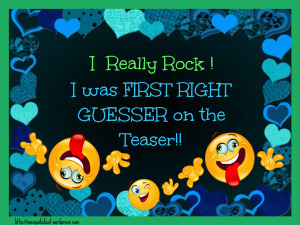 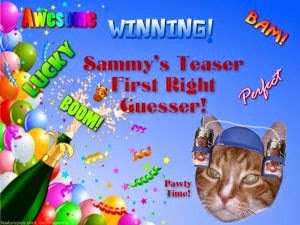 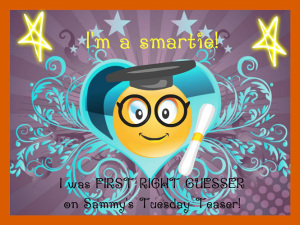 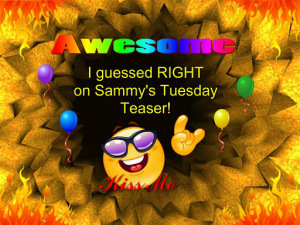 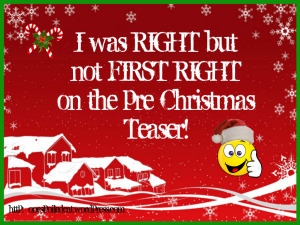 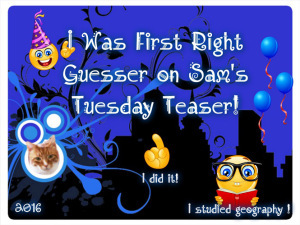 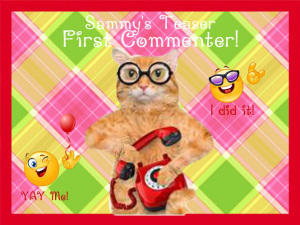 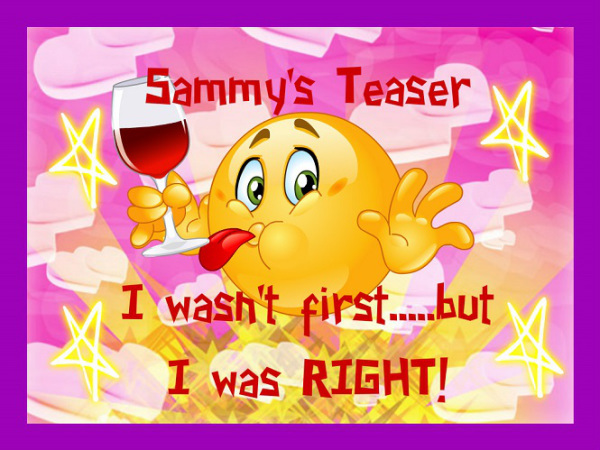 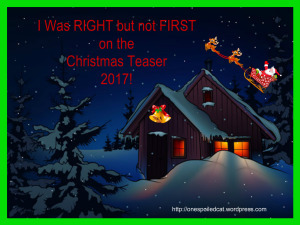 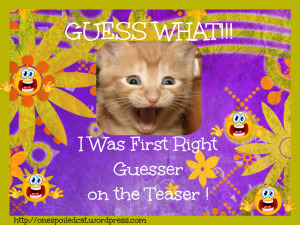 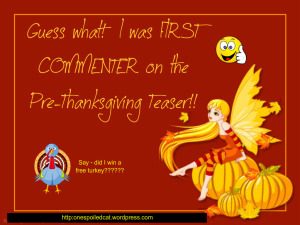 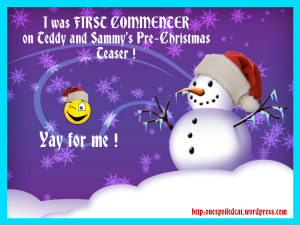 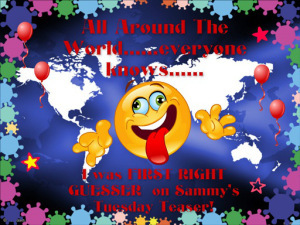 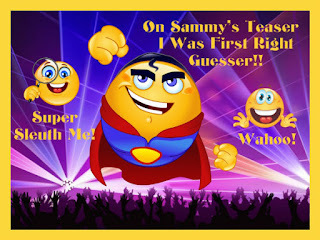 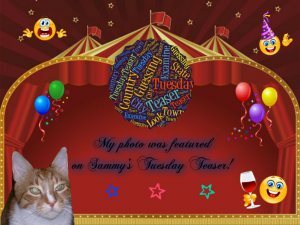 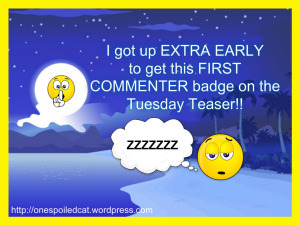 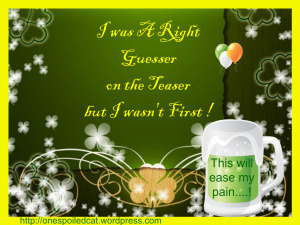 I was a right guesser on Sammy's Teaser. 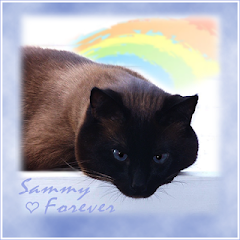 Sammy used my photos of Bruges, St Petersburg and Arucas. 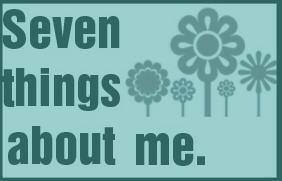 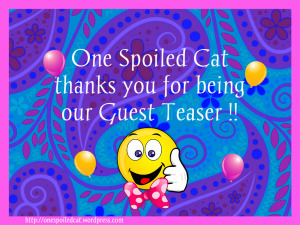 Thanks to Lily Olivia,Mauricio, Misty May, Giulietta, Fiona, Astrid Lisbeth and Calista Jo. 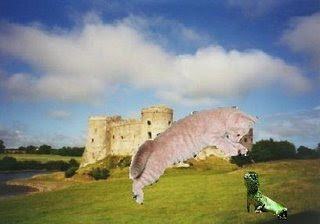 Thanks Marty the Manx and Little Binky. 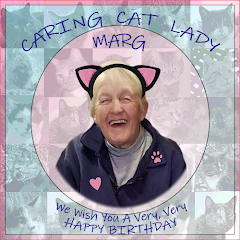 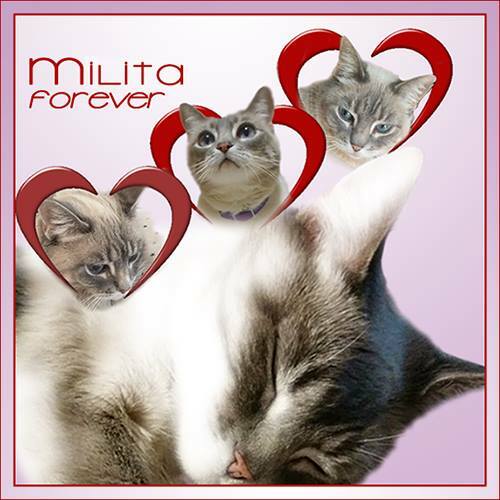 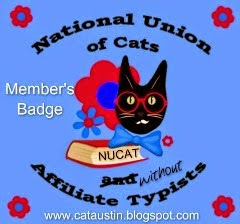 Thanks Marty the Manx, and Lily Olivia,Mauricio, Misty May, Giulietta, Fiona, Astrid Lisbeth and Calista Jo. 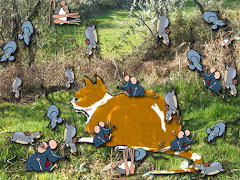 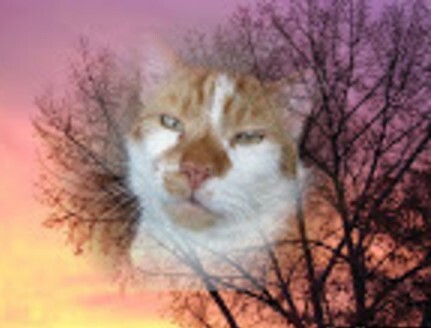 Thanks Nellie, thanks Savannah and thanks Cats of the Wildcat Woods. 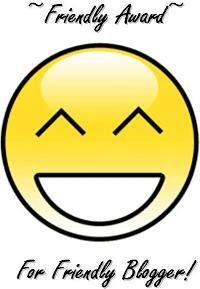 Woohoo, I found you. 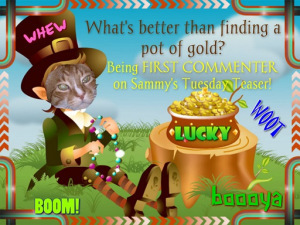 Thanks Sammy. 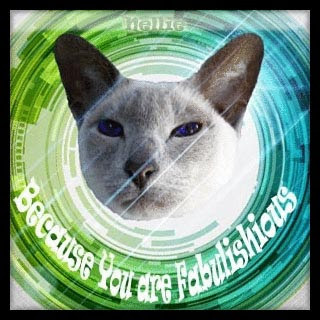 Thank you Little Binky, Katie Isabella and Basil the Bionic Cat. 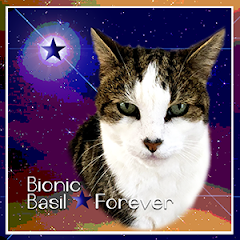 Thank you to Little Binky and Basil the Bionic Cat. 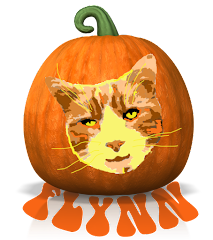 Thank you to Chey, and to Marty the Manx. 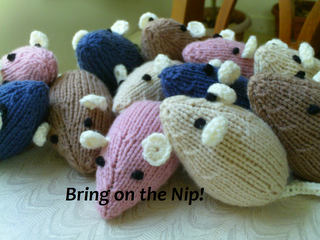 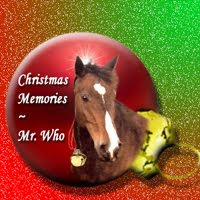 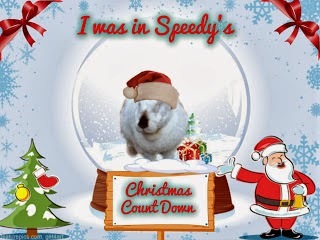 For coming 3rd in Speedy's Christmas Countdown. 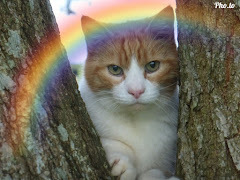 Thanks Speedy. 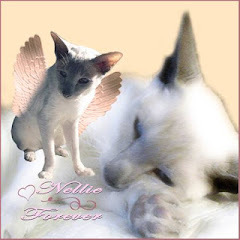 Thank you Nellie, Little Binky and Texas. 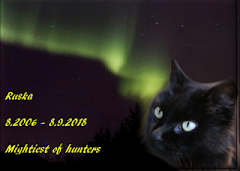 Thank you to Lily Olivia, Mauricio, Misty May, Giulietta, Fiona, Astrid, Lisbeth and Calista Jo. 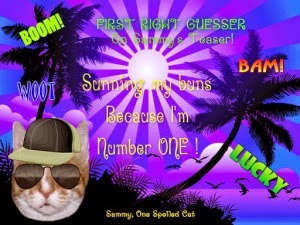 andTimmy Tomcat, and Basil Widdairs, and Texas. 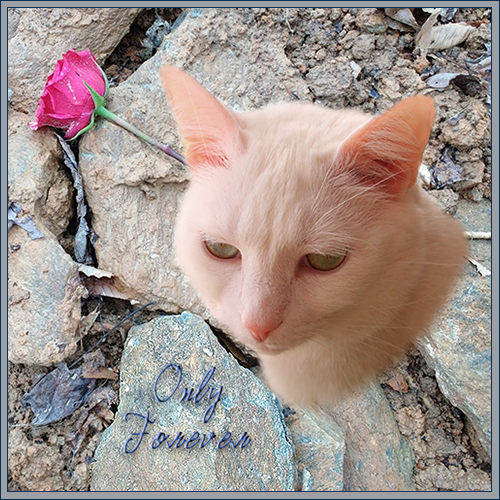 Thank you to Lily Olivia, Mauricio, Misty May, Giulietta, Fiona, Astrid, Lisbeth and Calista Jo. 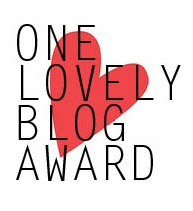 Thank you to Lily Olivia, Mauricio, Misty May, Giulietta, Fiona, Astrid, Lisbeth and Calista Jo, and also to Speedy for this lovely award. 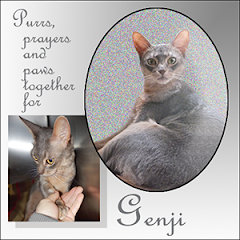 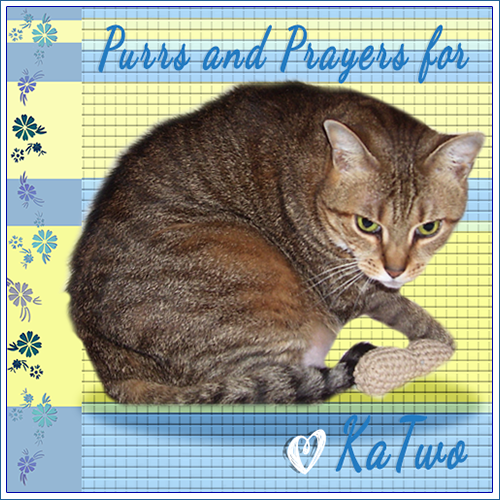 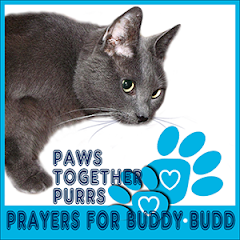 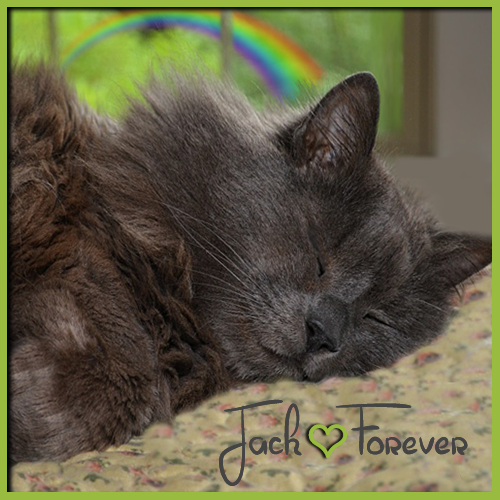 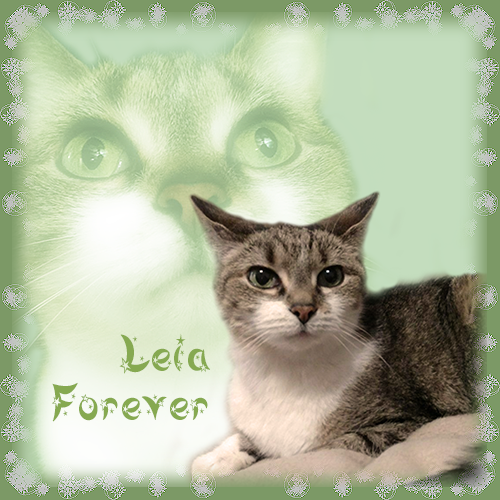 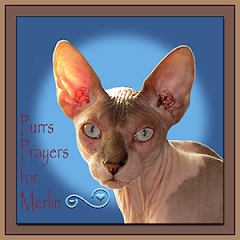 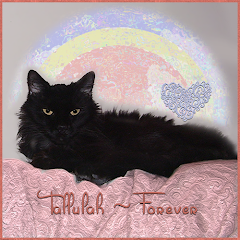 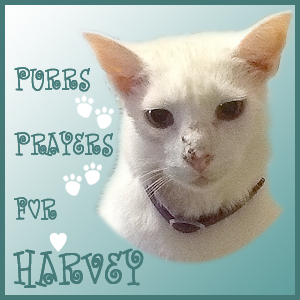 Thank you Cat Realm and Florida Furkids. Thank you Selena from One Eye on the Future.. 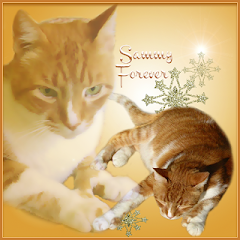 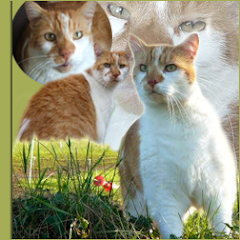 Thank you Katie Isabella, Island Cats, Mark's Mews, Simba, Madi and Maxwell, Faraday and Allie for the Blog of the Year Award. 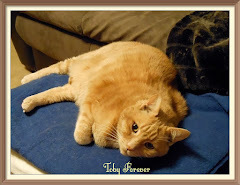 Thank you 4 Crazy Cats and Team Tabby for the Many Babies award. 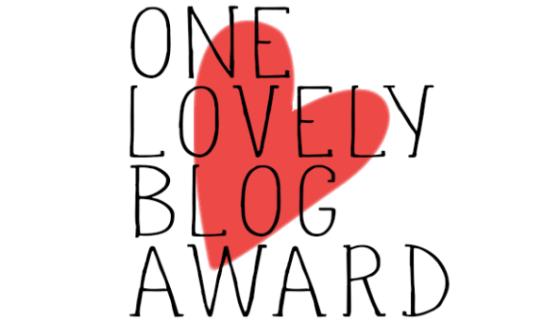 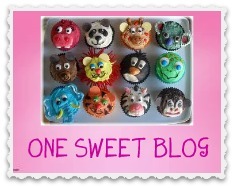 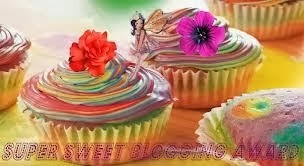 Thank you Nerissa for the One Sweet Blog award. 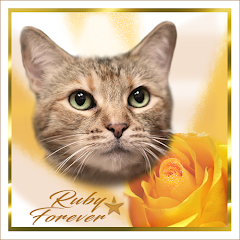 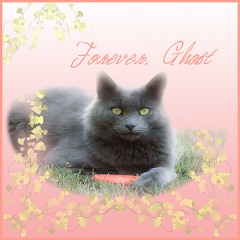 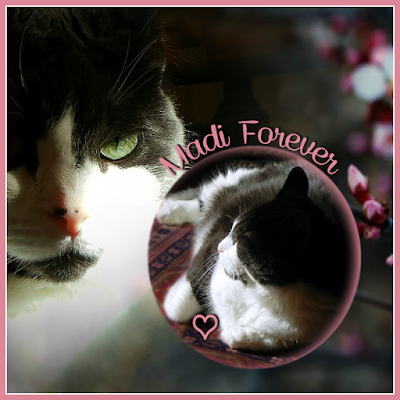 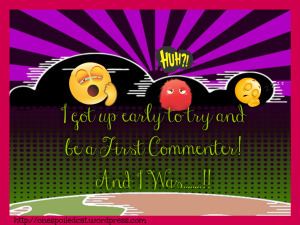 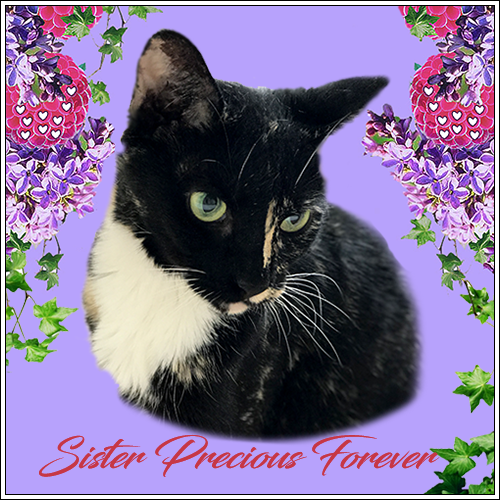 Thank you to the Cherry City Kitties for the Beautiful Blogger award. 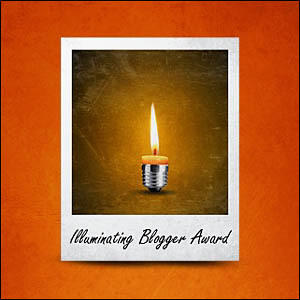 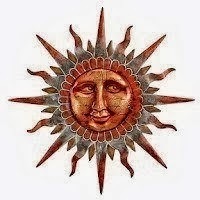 Thank you to Sassy from Troublin' Times for the Illuminating Blogger award. 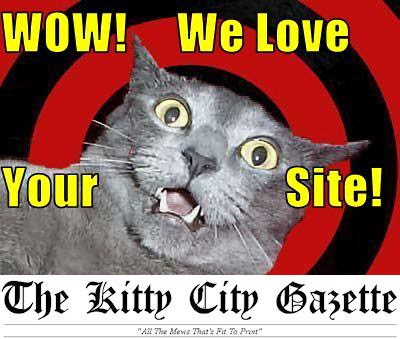 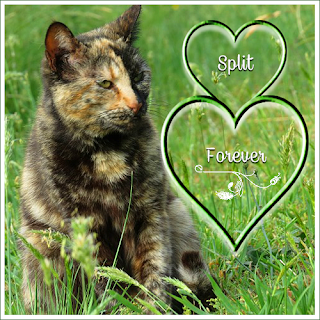 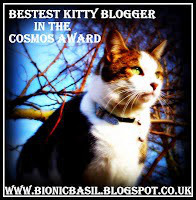 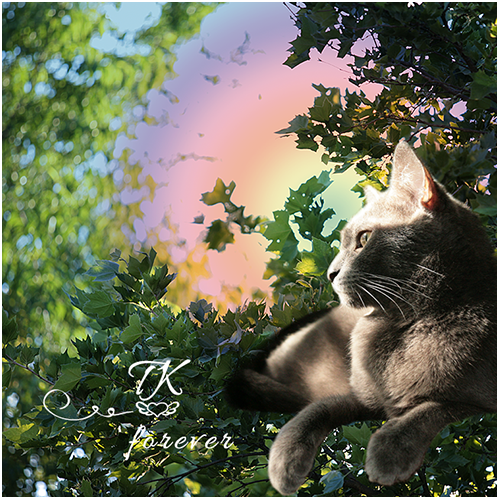 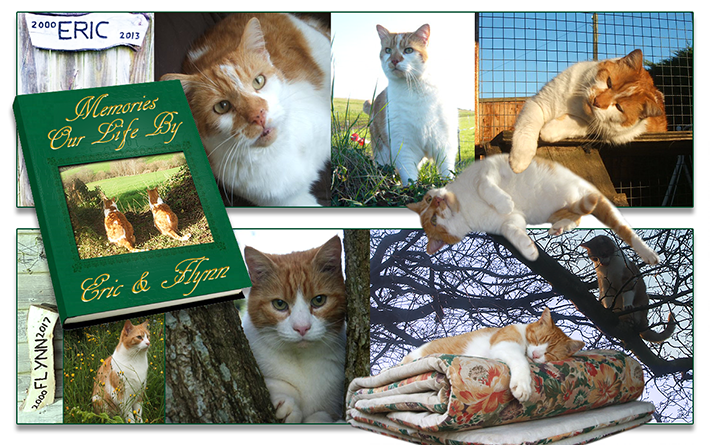 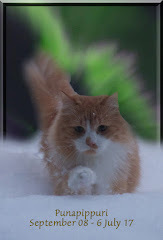 Thank you to Kizzie Cat for the Lovely Blog award. 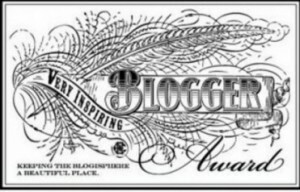 Thank you to Nellie and Kozmo, Oui Oui from Twinkletoes, Pernille and Father Tom who all gave us the Very Inspiring Blogger award. 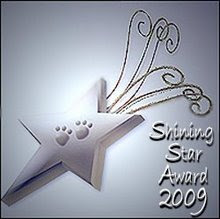 We got the Shining Star award from Zoolatry for being their friends. 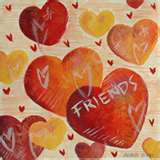 Thank you Maggy, Zoey and Ann. The Kreativ Blogger award was given to us by Ginger Jasper. 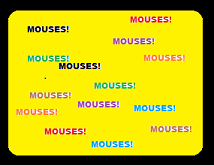 Thanks GJ! 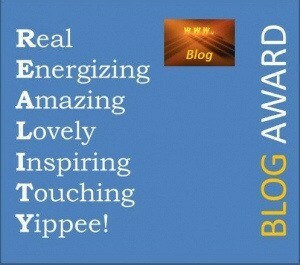 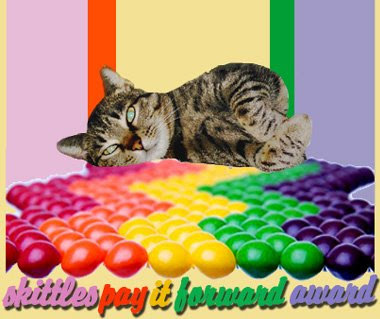 Your Blog is a Dream award was given to us by both Cheyenne Millie and The Kitty Krew. 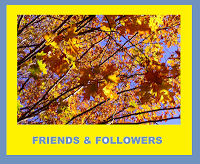 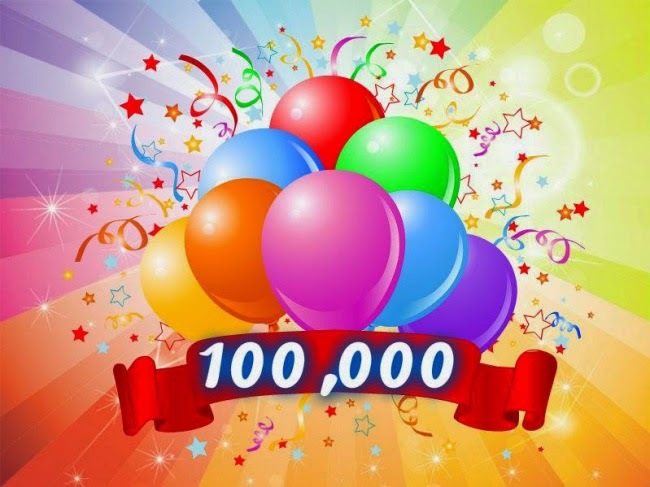 Thanks to all of you. 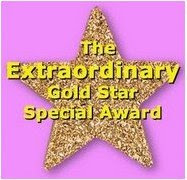 Thank you Siena for this pretty award. 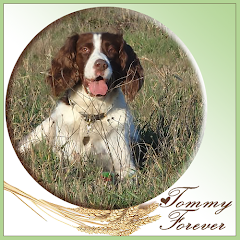 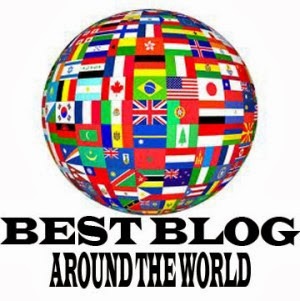 Thank you to Ginger Jasper and Derby for the International Bloggers Award. 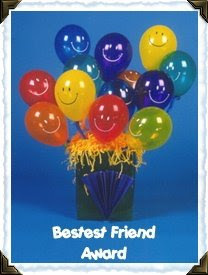 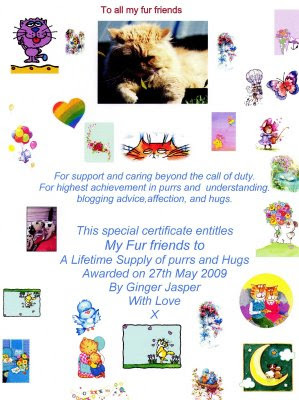 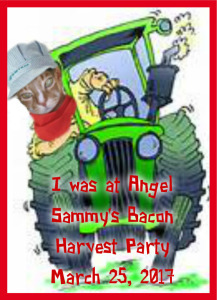 Thank you Ginger Jasper for the great award you made specially for all your friends. 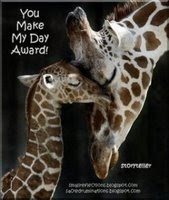 Mum got an award of her very own. 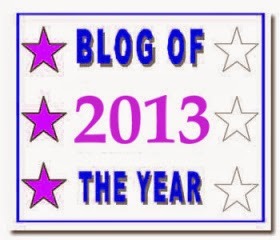 She got the Friendly Blogger Award from Babs Beetle. 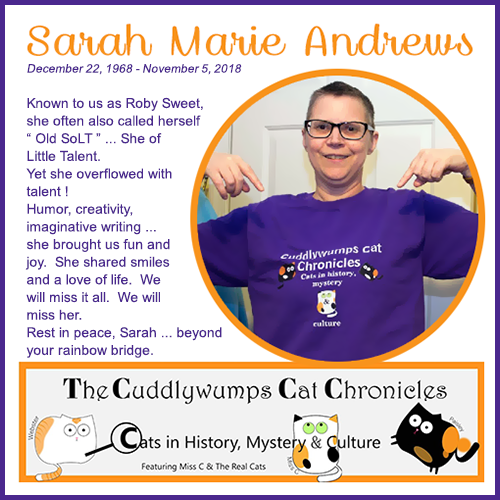 We were very kind to her and said she could put it on our awards page. 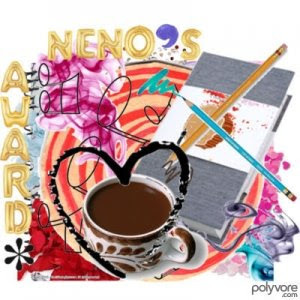 Thank you Rusty for the Neno's Award. 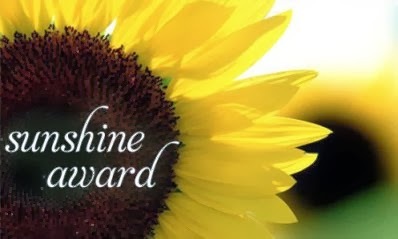 Thank you Sunny for the Golden Award. 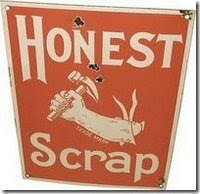 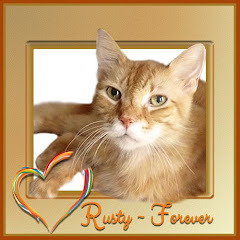 Thank you Rusty for the honest blogger award. 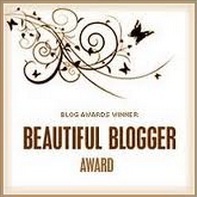 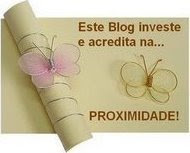 Thank you Elin for the Friendly Blogger award. 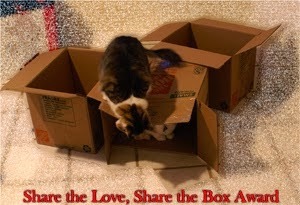 Thank you Stryder, Scotchy and Sugar for the I love your Cats award. 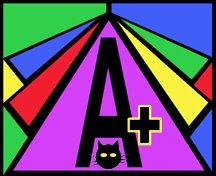 Thank you to Ann, Maggy and Zoey at Zoolatry for giving us an A+. 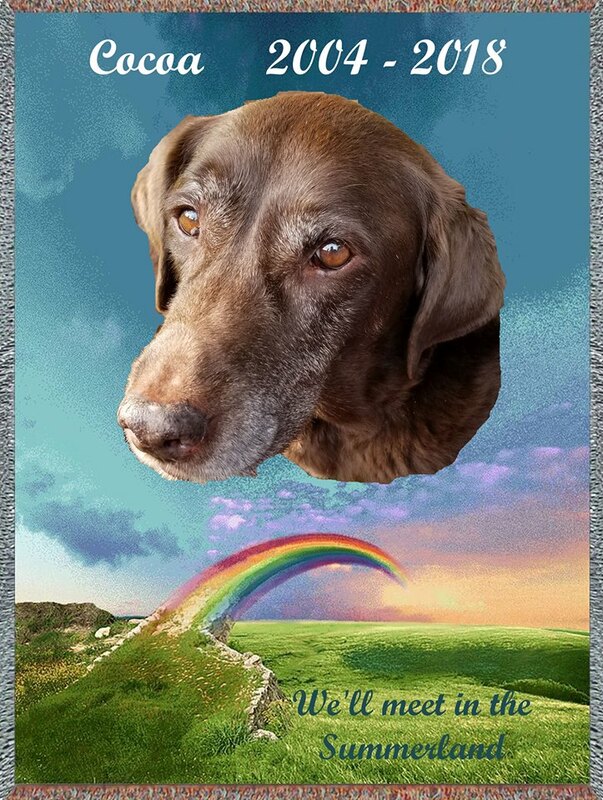 Thank you to Alfie and Milo, and PDX Pride and Chica and Pumuckl for the Friends award. 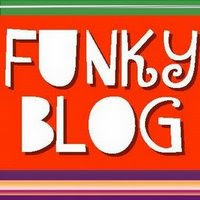 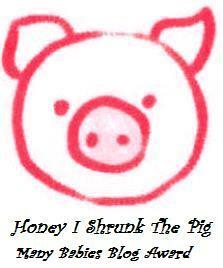 Thank you to Sassy for the Funky Blog award. 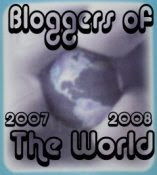 Thank you to Mickey for the Bloggers of the World award. 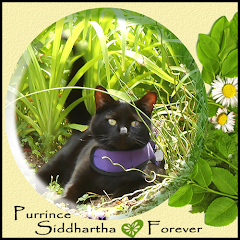 Thank you to Pearl, Bert and Jake, Stryder, Scotchy and Sugar, Abby, Karl and the Cat Realm for the Brilliante award. 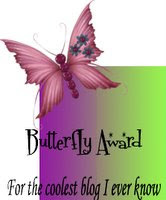 Thank you Chica and Pumuckl, Jimmy Joe and the Cat Street Boyz for the Butterfly award. 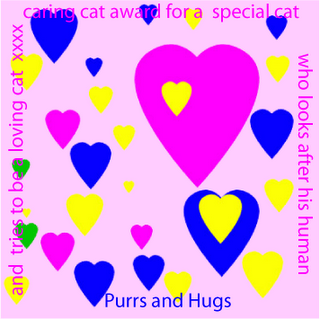 Thank you Jimmy Joe for the Caring Cat award. 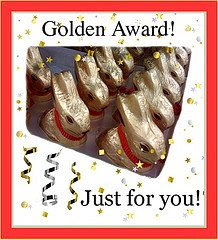 Thank you Island Cats for the Gold Card award. 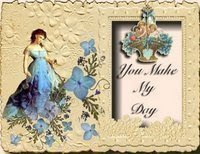 Thank you Angus Mhor and Monty Q for the You make my Day award. 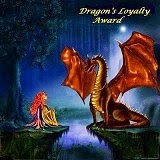 Thank you Daisy for the Defender Award. 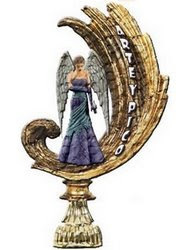 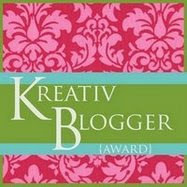 Thank you Skeezix and Chica and Pumuckl for the Kreativ Blogger award. 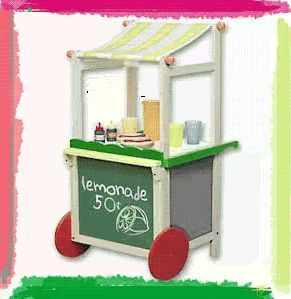 Thank you to Casper, Island Cats, The Cat Realm for the Lemonade award. 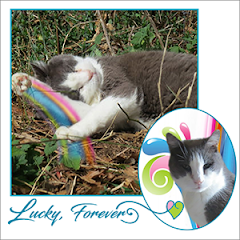 Thank you to Camies Kitties for the Life is Grand award. 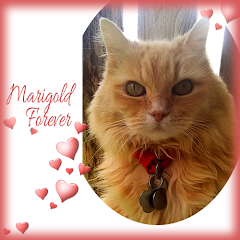 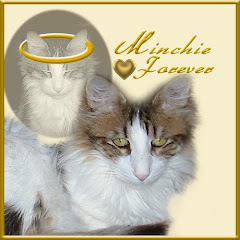 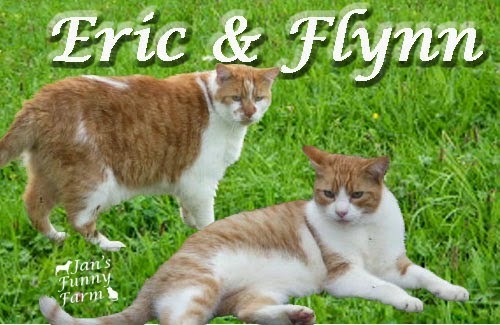 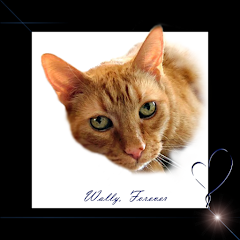 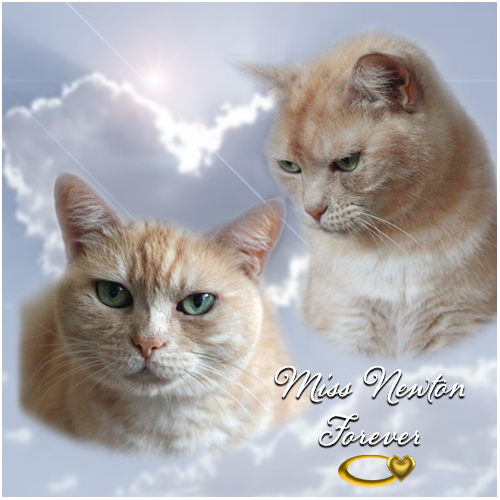 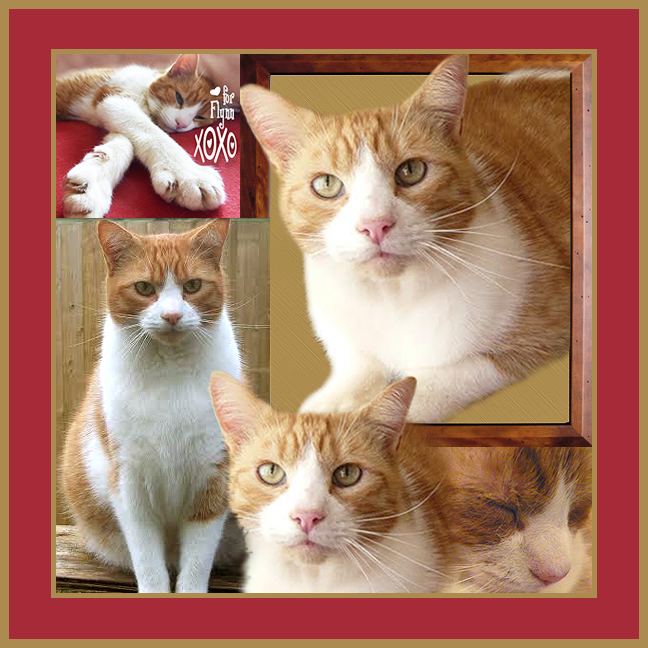 Thank you to Forty Paws, Fat Eric, Rascal, Jasper McKittencat, Sunny, Goldie and Shade for the I Love your Blog award. 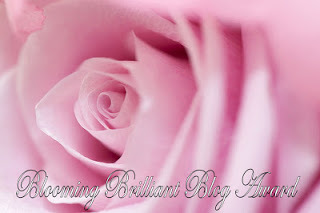 Thank you the girls from Top Cat Rules for this I Love your Blog award. Thank you Cat Street Boyz for this You Make my Day award. 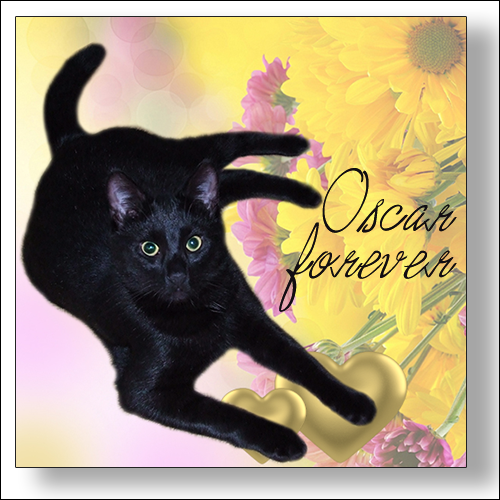 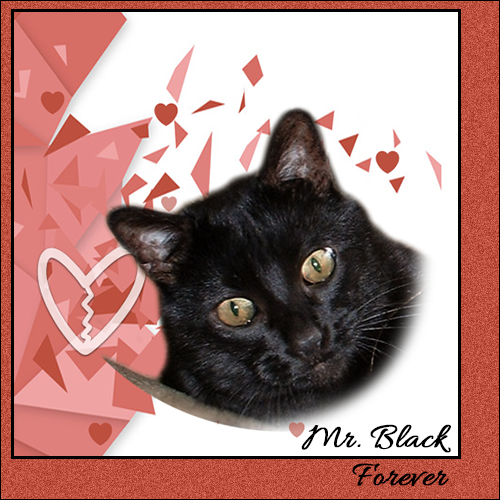 Thank you to China Cat, Jan's Funny Farm, Abby, Black Cat and Sunny for this Make my Day award. 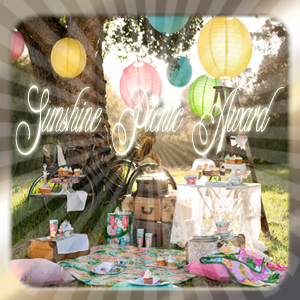 Thank you to Peach Man for the Nice Matters award. 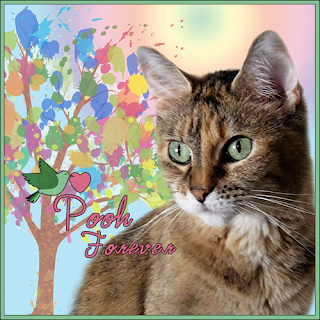 Thank you Grr, Midnight and Cocoa for the Pawesome award. 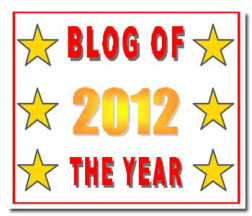 Thank you to ML and KC for the Pay it Forward award and for their help when Blogger locked us out. 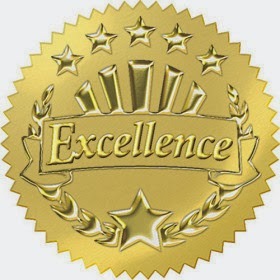 Thank you to Patches and Nemo, Jimmy Joe, Vampy Vic and Grrreta for the Proximidade award. 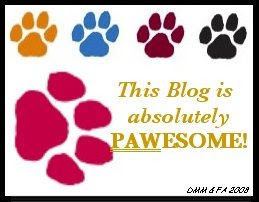 Thank you Chase and Forty Paws for the Rockin' Boy Blogger award. 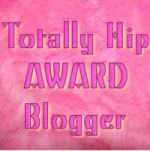 Thank you Mickey for the Totally Hip award. 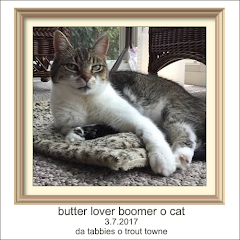 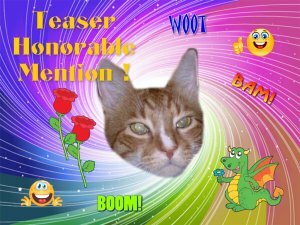 Thank you BeauBeau and Angie, Catzee, The Furry Kids and Momo for the Thinking Blogger award. 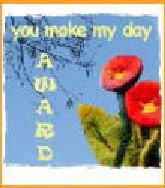 Thank you Jimmy Joe for the Toadally Awesome award. 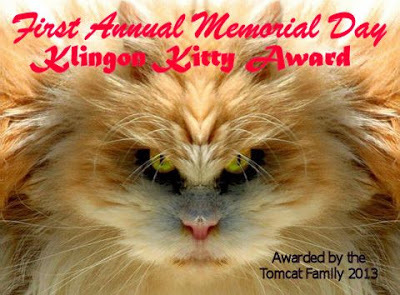 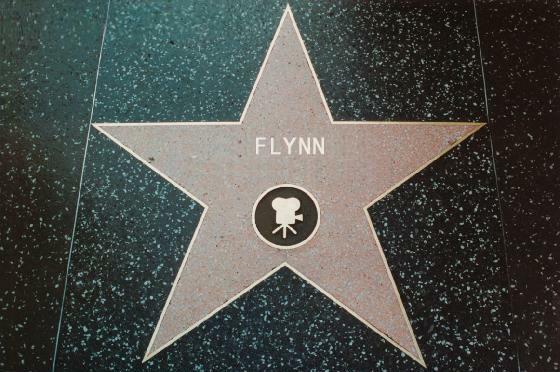 Uh-oh, we can't remember who gave us this award, but thank you anyway.